Action both above and below. 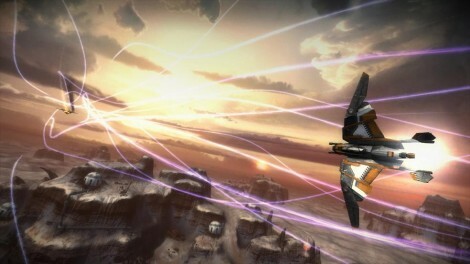 Multiplayer fans on the PS3 got a galactic treat last week when the Starhawk beta opened up to the public. Sony also announced the release date for the game itself for May 8. A sequel to the popular Warhawk has players engaging in intense multiplayer third person shooter action on the ground and vehicular combat that extends all of the way into space. Starhawk also includes a “build and battle” system with RTS elements for constructing and improving your team’s base.